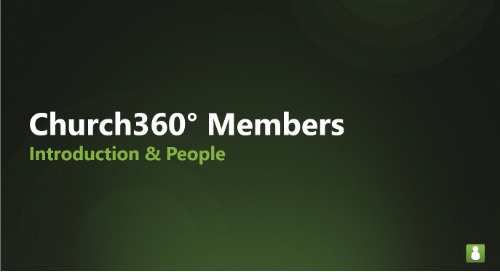 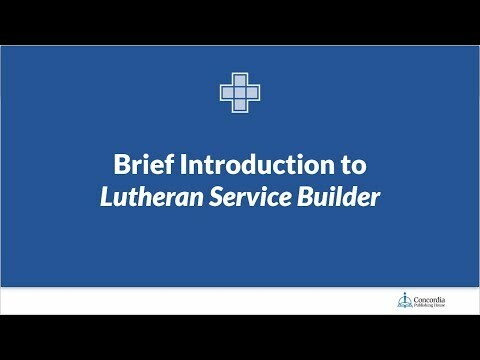 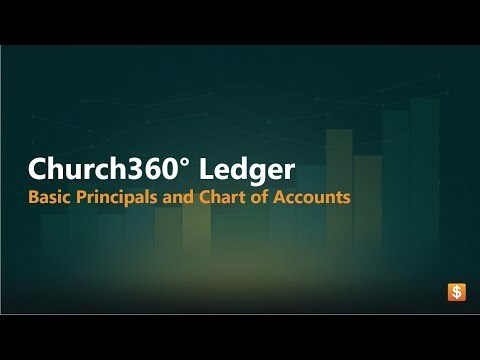 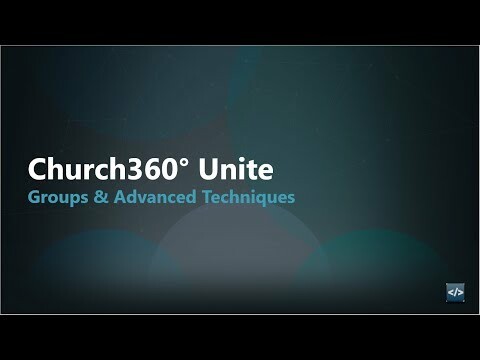 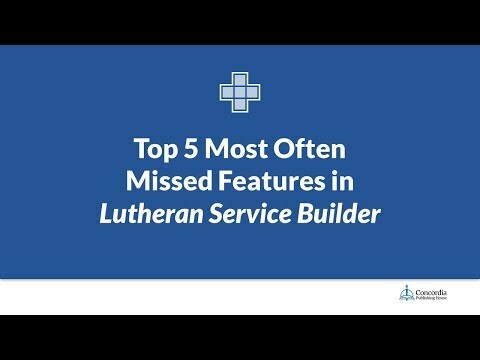 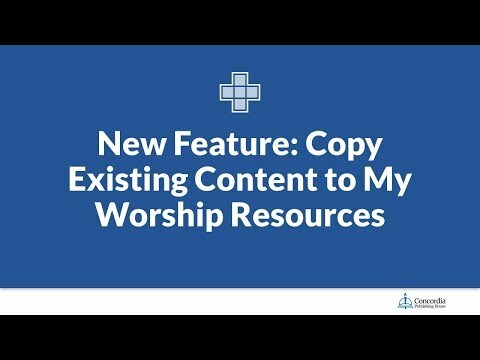 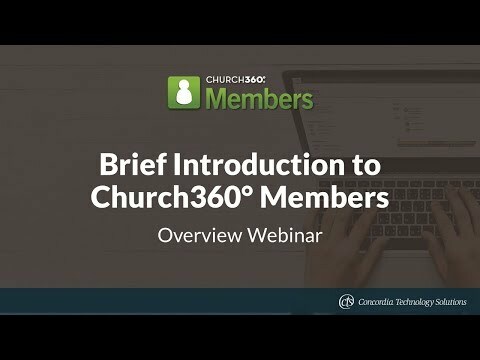 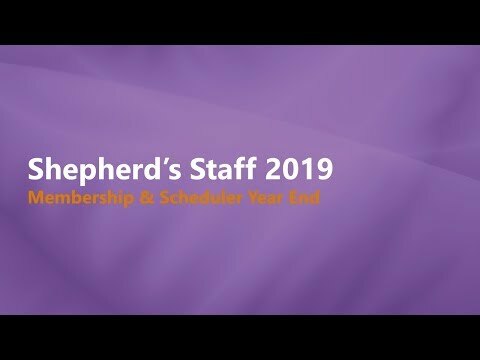 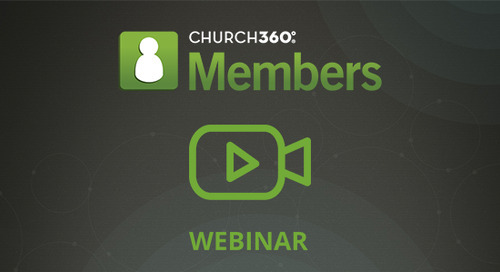 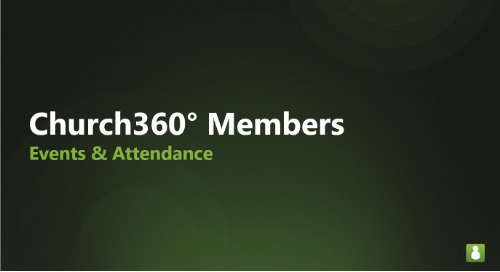 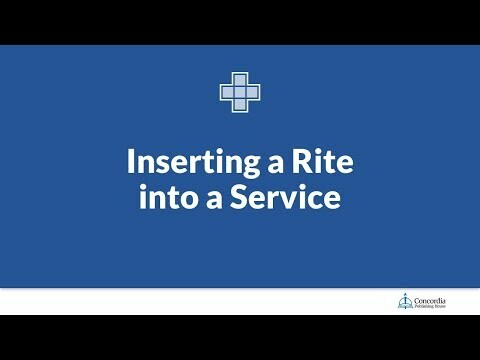 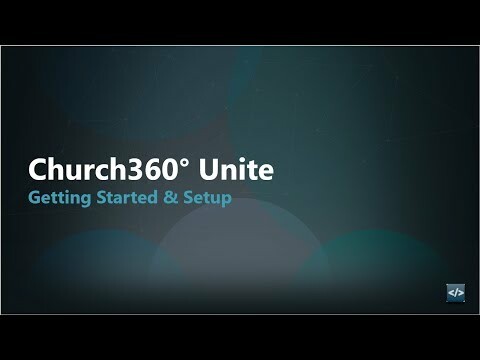 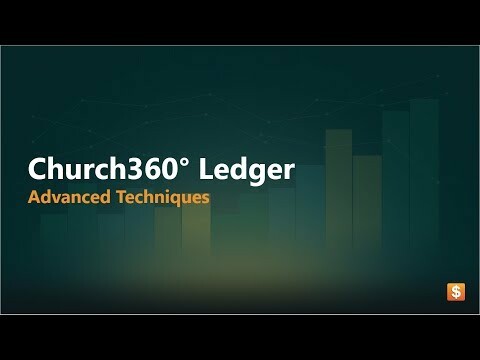 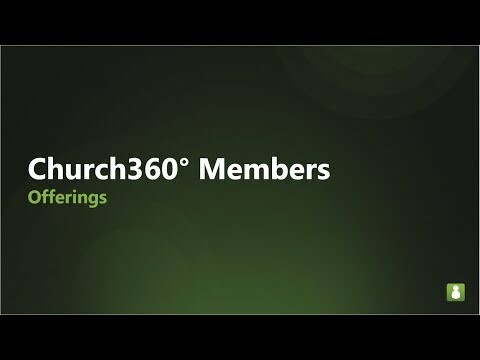 This webinar walked through the basics for setting up accounts in Church360° Ledger. 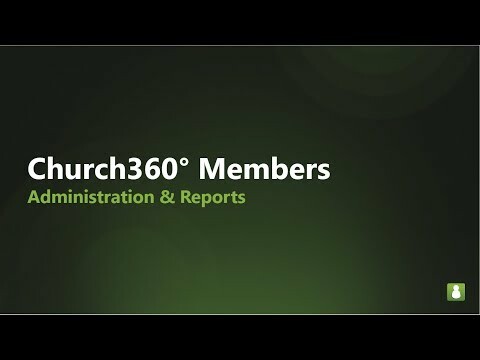 Topics covered include: books, fiscal years, account types, the Chart of Accounts report, users, and permissions. 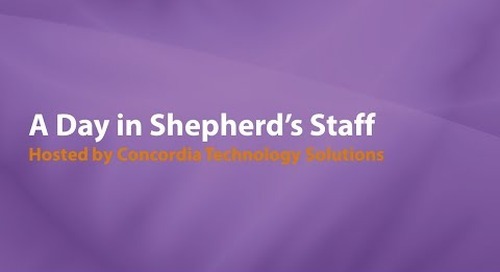 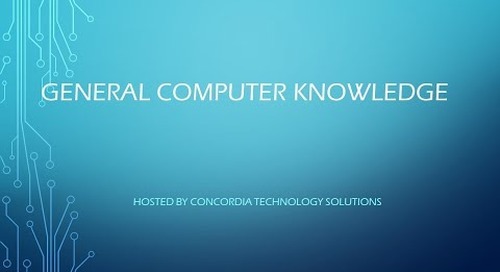 The webinar occurred September 7, 2016 and was hosted by Kendall Woolery, Lead Support Technician at Concordia Technology Solutions.